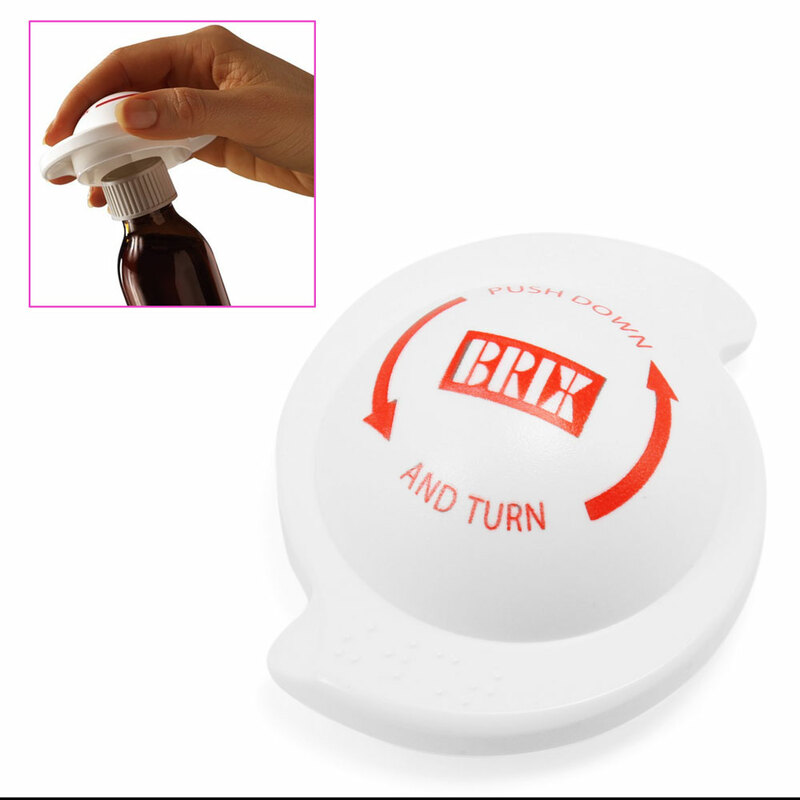 From the company who trademarked the phrase "You Will Like It", Brix presents the Multi Grip (also trademarked). Can't open something? Put that tough lid in the Multi Grip™ grip multiplier and turn. The product is designed to open those lids with ease, thanks to its multiple grips! Opener for bottles with safety caps.